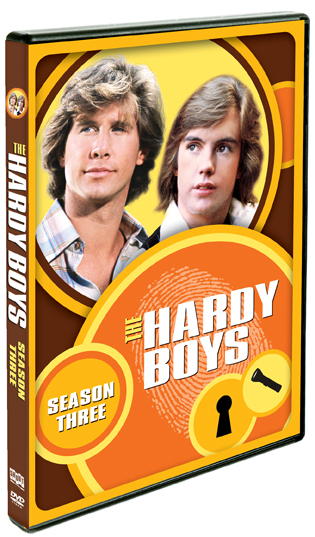 ALL 10 original episodes on 3 DVDs - The Hardy Boys are on the case! 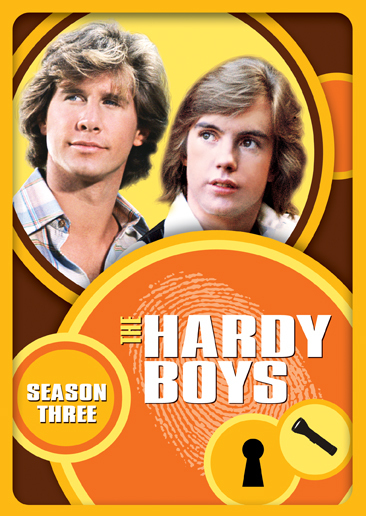 Teen heart-throbs Shaun Cassidy and Parker Stevenson star as brothers Joe and Frank Hardy in the exhilarating final season of the Hardy Boys televison series. 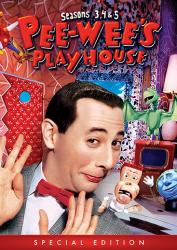 Detective duo Frank and Joe decide to turn pro in the final season, going to work for the Justice Department. 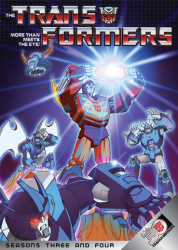 Traveling all over the world, they strive to crack cases involving cold-blooded killers, mob informants, pirate treasure and the KGB!